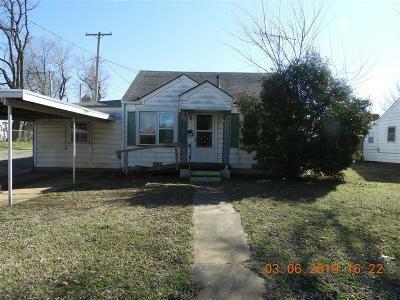 What a buy on a 3 or 4 bedroom home in Chickasha!! 2nd living could be 4th bedroom!! Huge dining area!! Good size back yard!! Large covered carport!! Good size bedrooms!! Easy access to Turnpike!! This one won't last long! !